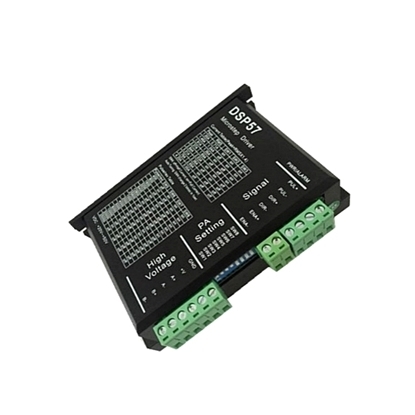 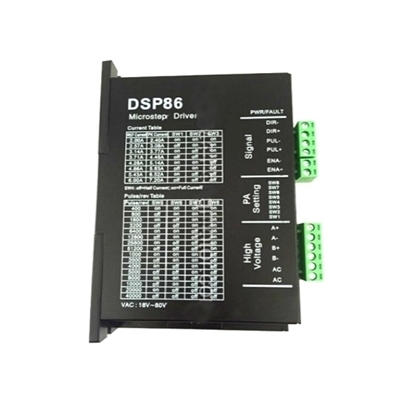 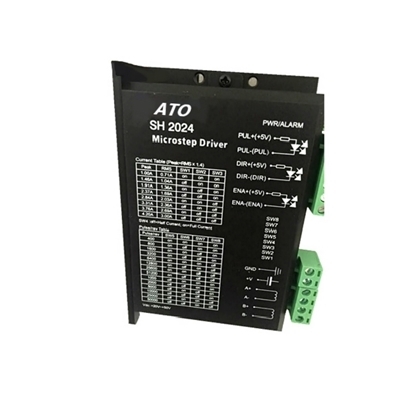 Stepper driver is an actuator which can transform pulse signal into angular displacement signal. 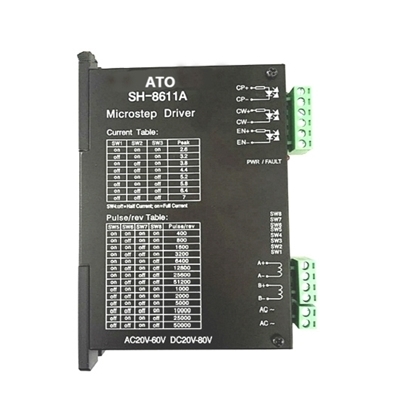 The performance of the stepper system is not only up to the motor, but also depends on the stepper driver. 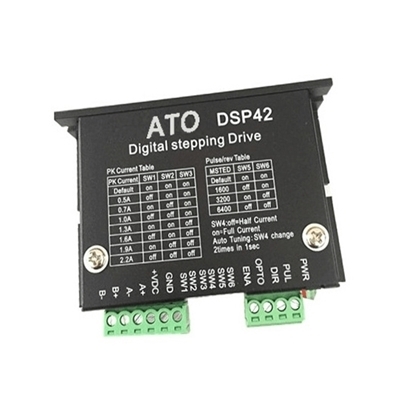 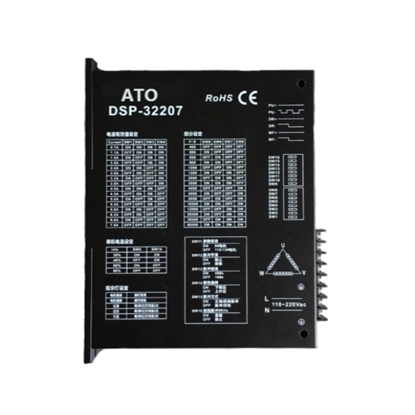 ATO offers best quality stepper motor drivers at the best price, including 2 phase and 3 phase digital stepper driver. 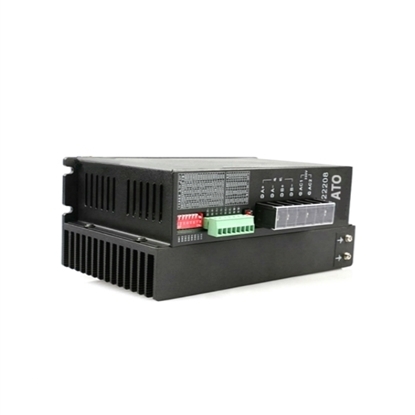 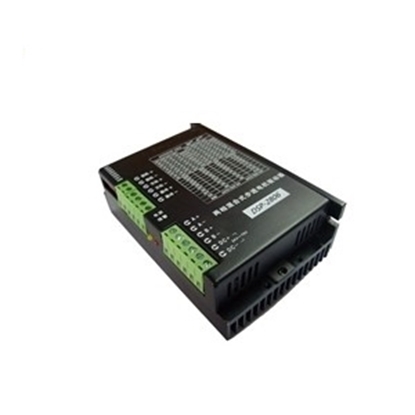 AC power supply and DC power supply are available. 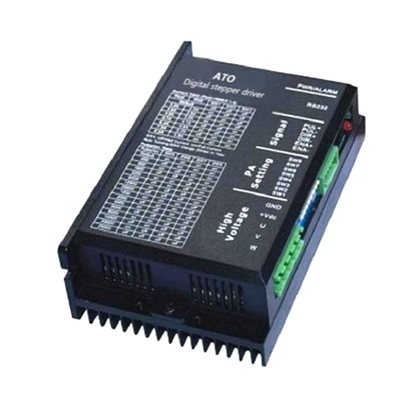 Our stepper driver are used to drive 2-phase and 3-phase Nema 11, 14, 17, 23, 24, 34, 42 stepper motors. 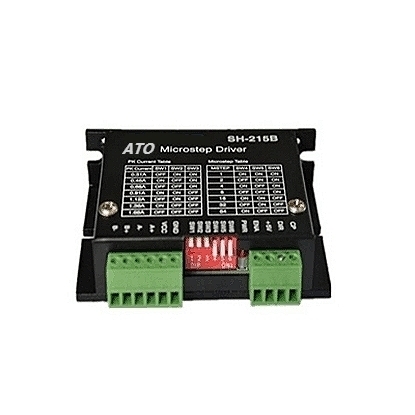 Buy a low cost stepper driver on ATO now.